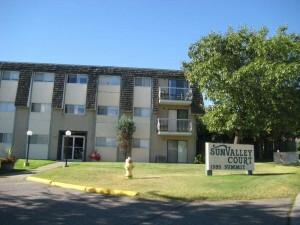 Great 2 bedroom, 1 bathroom unit in Sahali complex close to shopping, amenities, transportation and schools. Unrestricted rentals permitted in this complex. Please allow for 24 hours for showings.